Towards the end of the 19th century, as the industrial revolution was in full throttle, buildings began to rise higher, and with the invention of the elevator in the 1850s, people were able to freely move vertically through buildings. By 1885, Chicago became the birthplace of the modern skyscraper, with the construction of a 10-storey building for Chicago Home Insurance. Through the 20th century different countries have produced skyscrapers as iconic landmark in their respective cities. Here is a look at some of the most iconic, decade-defining skyscrapers built since their conception. This terracotta-clad Gothic tower remains one of the 30 tallest buildings today over a century later. 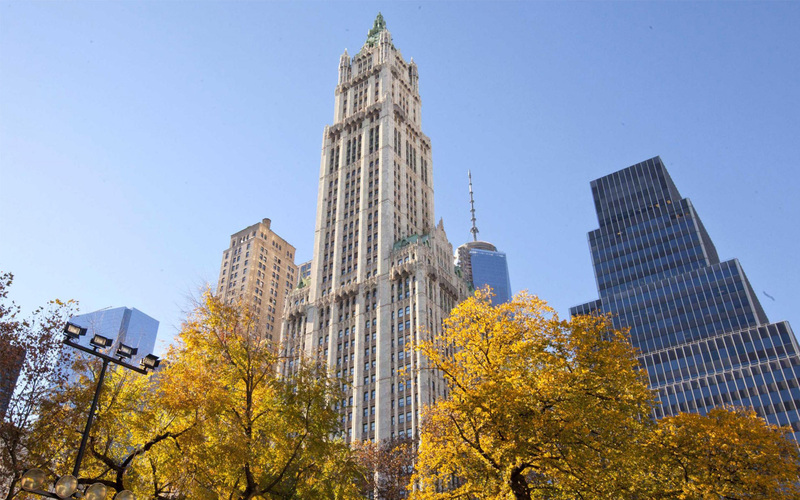 At 240m, the Cass Gilbert designed tower was the tallest building in the world from the early 1910s until the completion of the Chrysler building. Famous for its constant appearance in early 1930s Hollywood productions, it is a definite marker of a by-gone stylistic era. 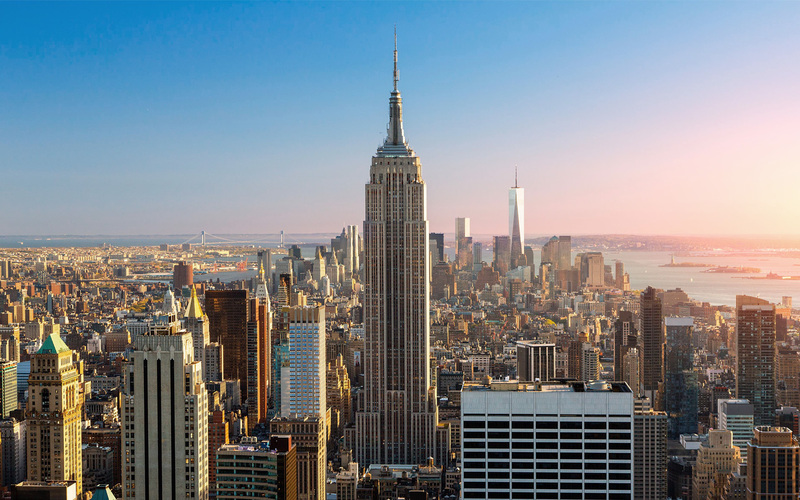 The building is a foremost example of avant-garde Art-Deco architecture and was caught up in a rivalry with the famous Empire State building which was under construction just a few months behind it. Another Art-Deco icon, which sits as an emblem for New York City. It took a blistering 12 months to construct which is nothing short of a miracle feat. 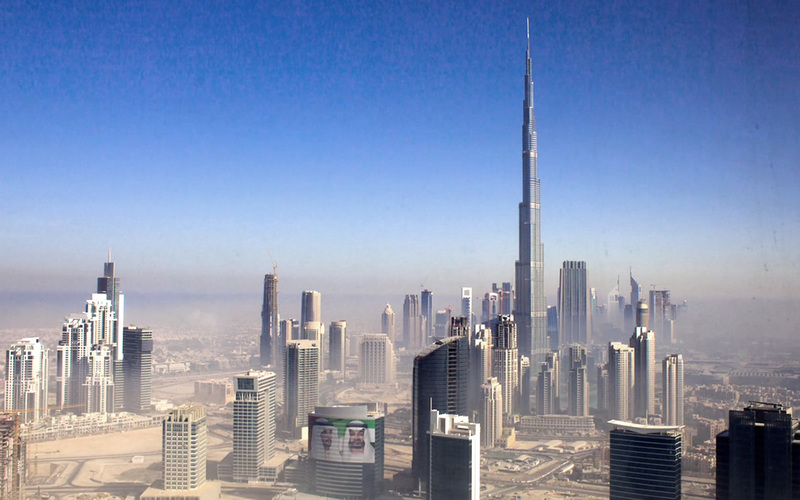 For almost four decades it held the title as the tallest building in the world. 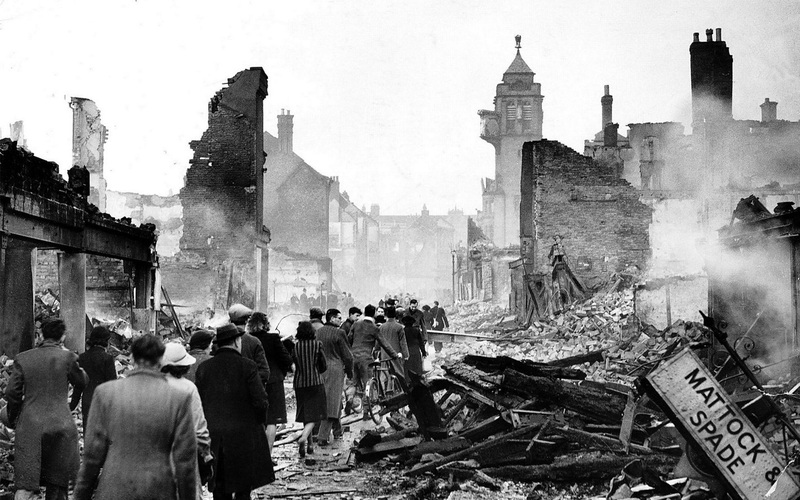 Let’s just say the 1940s were not very constructive… you know. 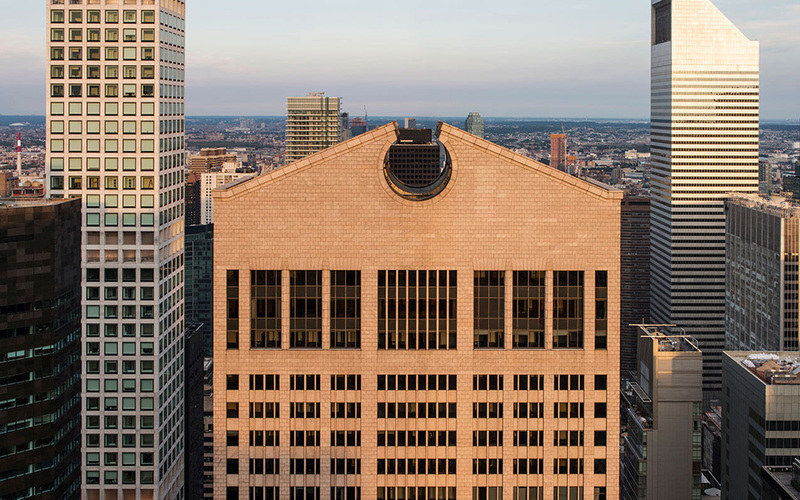 In the post-war, Mad Men era, corporate modern architecture took on a stripped-down aesthetic. This was propagated by the Less is More ideals of Mies van der Rohe. 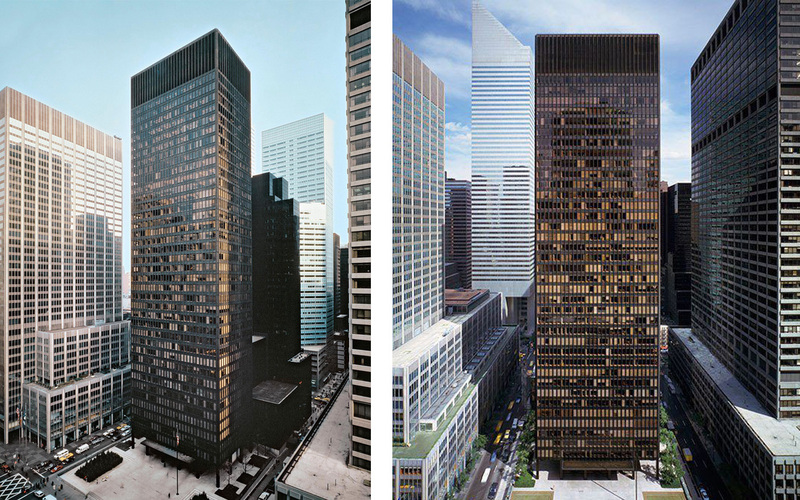 The Seagram building altered the design of high-rise buildings in appearance and in form. It is famous for rejecting the prevalent approach of large footprint podiums, instead it sets back and leaves an open plaza as an entrance forecourt. This SOM masterpiece was an early example of structural expressionism; a principle of expressing the building’s structural components as part of its architectural aesthetic. Designed by renowned engineer, Fazlur Kahn, the Hancock Centre defined an era of exploration, away from old modernist ideas, and towards the high-tech movement that would follow with buildings like the Pompidou Centre. This era had both remnants of late modernism and visions of new-age futurism. 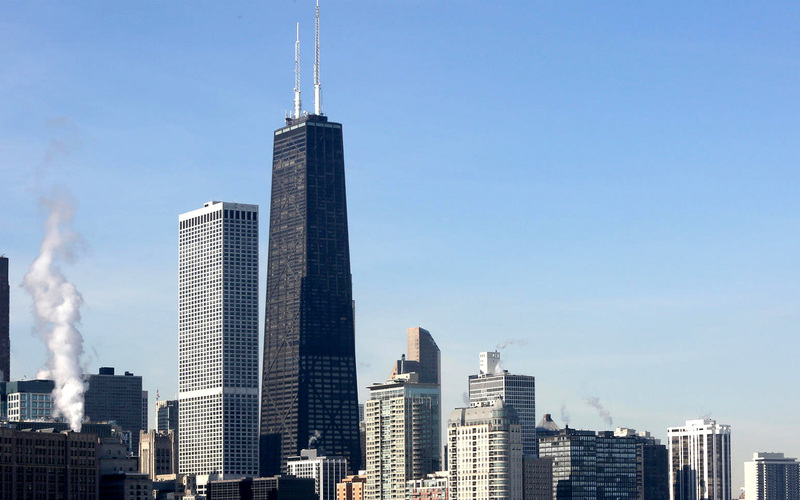 Two buildings, constructed at the same time, defined this era; the Willis Tower in Chicago, which experimented with tubular structural elements, and the World Trade Centre. 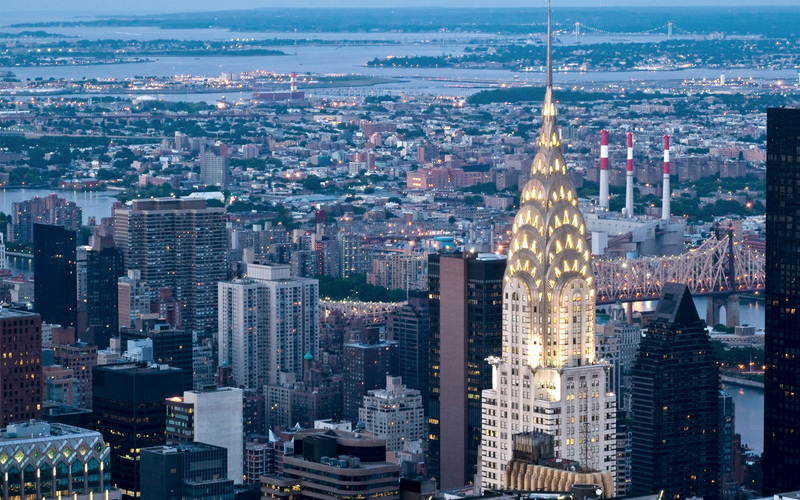 The latter took over as the tallest building for a short period and ultimately became a symbol of New York City. Their minimalist veiled appearance was an evolution of the International Style. 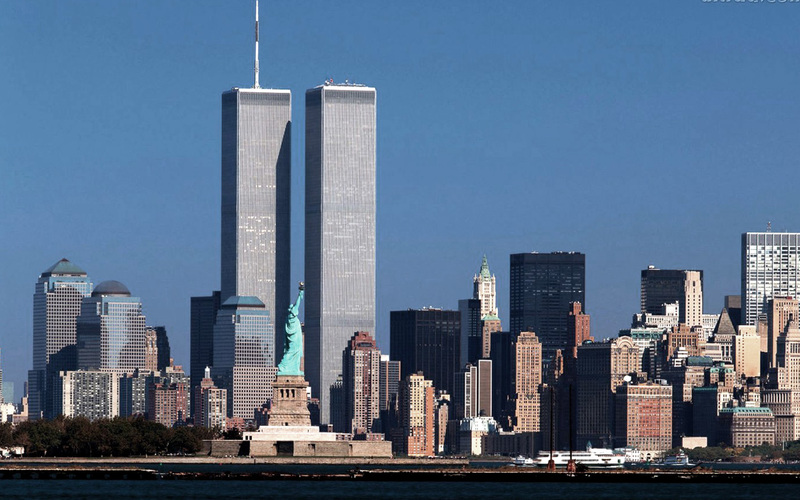 They are also an international symbol in memoriam of the worst terrorist attacks in history. 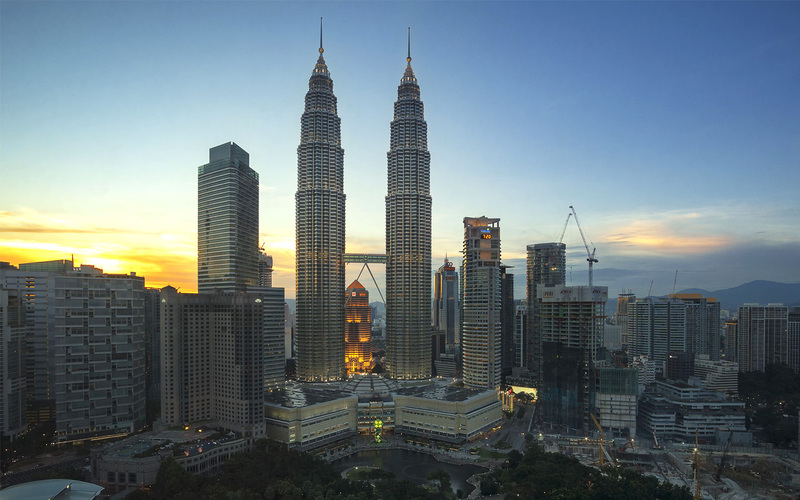 The Petronas Towers were one of the first towers to take on the approach of indigenous architecture; that was propagated in the 90s. A principle whereby buildings would use local cultural references to influence their aesthetic. This was the antithesis of the International Style that the modernists of the 50s implemented and hence became a symbol of Kuala Lumpur’s South East Asian culture. The world’s tallest building and one of the most anticipated construction projects in modern times. Towers like the Shard in London were also highly regarded at the time, but the Burj captured everyone’s imagination in the mid-2000s and continues to do so today. Signs of things to come. 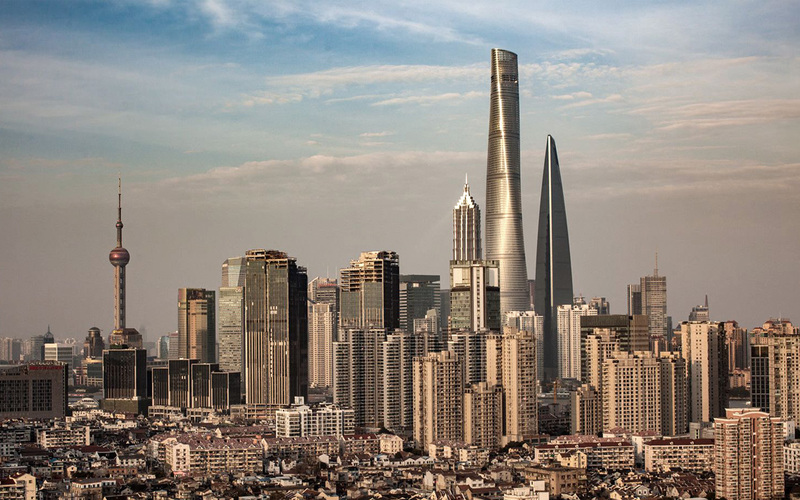 This tower by Gensler broke rules and defied physics as it snaked its way into the sky. It stands at 632m, with a plectrum shape footprint that twists and winds as it rises. It is currently the second tallest building in the world after the Burj Khalifa and is considered one of the greatest feats of architectural ingenuity. It is also our favourite skyscraper on this list, beating out the John Hancock Centre by a whisker.